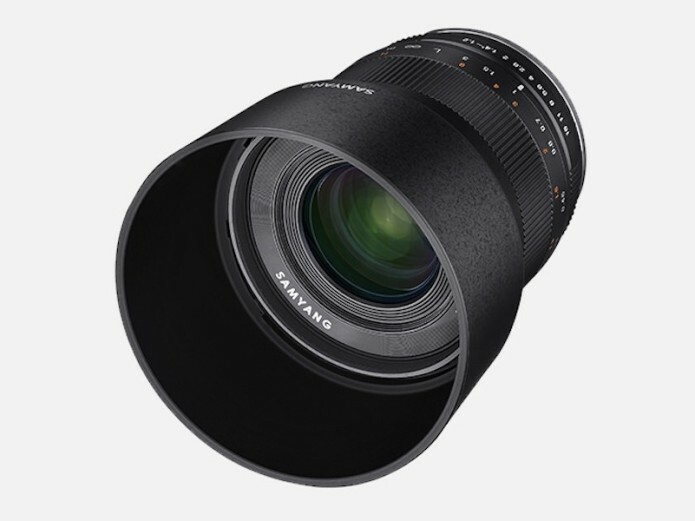 There are a number of bright f/1.2 standard lenses available. 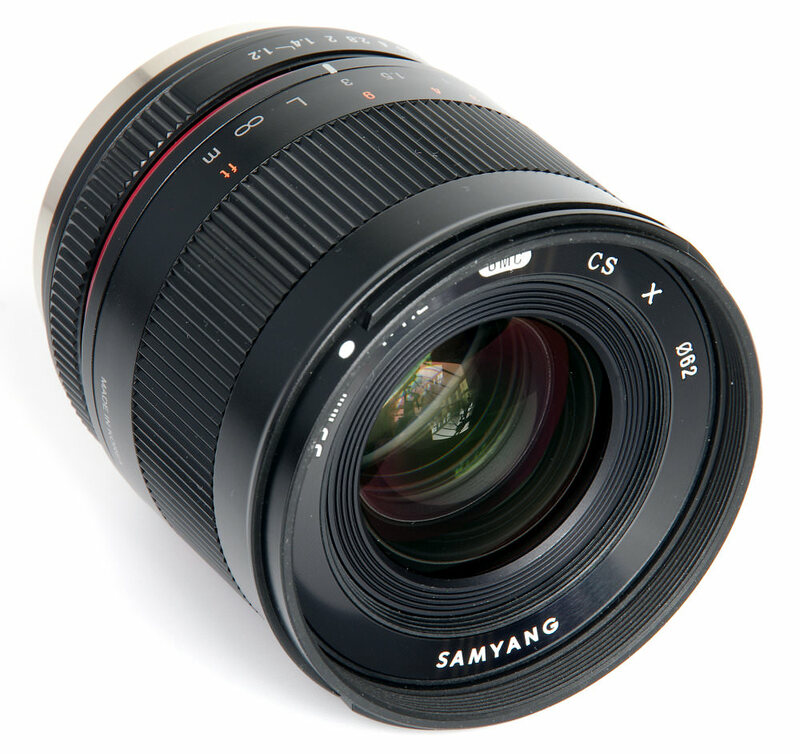 Samyang has now introduced a 35mm f/1.2 for APS-C and MFT formats, this being a “35mm equivalent” of around 50mm and 70mm respectively, being a traditional standard lens or a short telephoto depending on the format. This is also a manual focus lens. Let’s see how well it handles and how well it performs in technical tests and in the field. This compact and light (443g) lens sits firmly on the Fujifilm X-T2 body supplied for the review. It is perfectly balanced with the camera body. There is a generous bayonet fit lens hood that fits smoothly, although the click stop is very light and it is easily turned accidentally. As the hood is round we will not end up with unwanted vignetting should the hood turn from its locked position. The bayonet fit surrounds the 62mm filter thread.